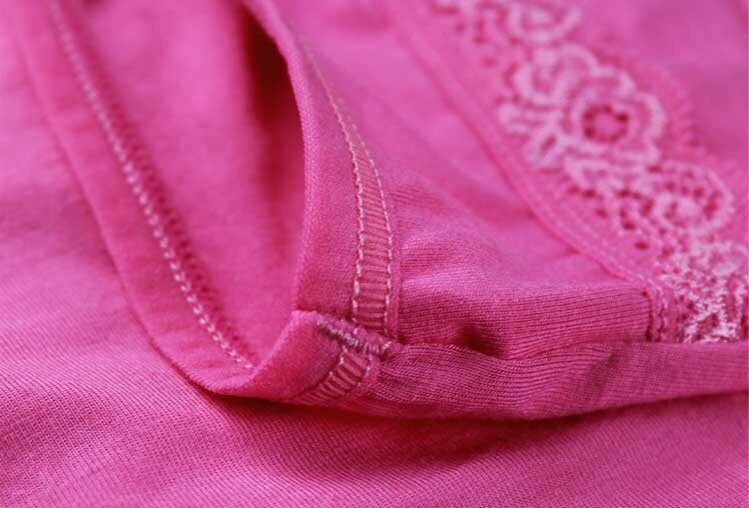 Modal is a cellulose or specialty fiber made by spinning the reconstituted cellulose from the beech tree and it is considered a type of rayon when compared to cotton. 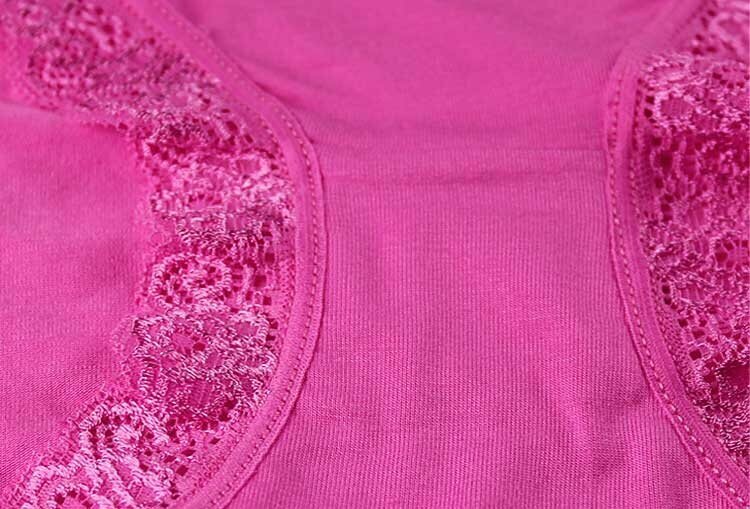 It is about 50% more water-absorbent than cotton due to greater hygroscopic property. 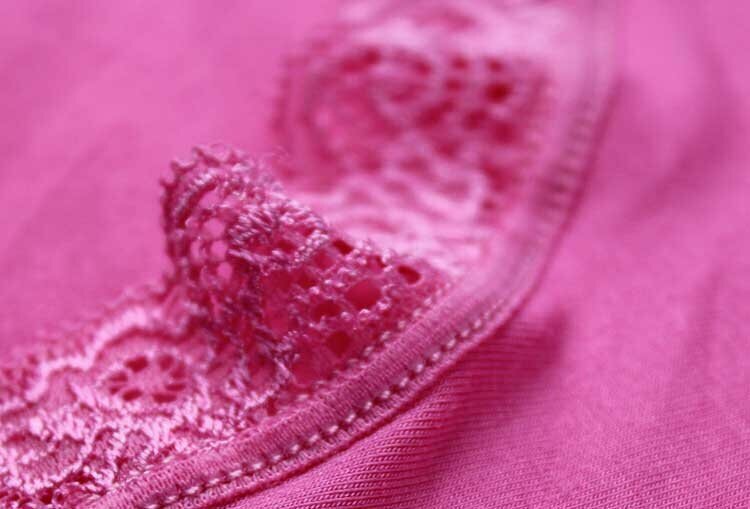 It is very soft and popular for clothing and even household textiles like upholstery, bedding and towels. 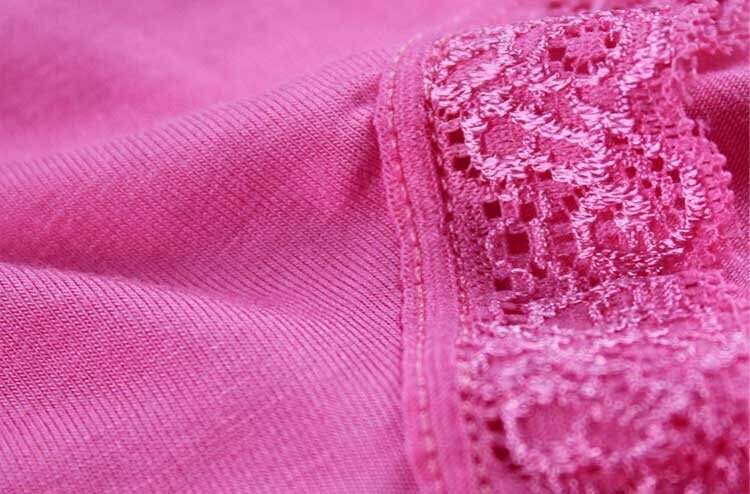 Modal cotton is a textile that is said to be better than regular cotton. Its great properties include no shrinkage or fading from washes.